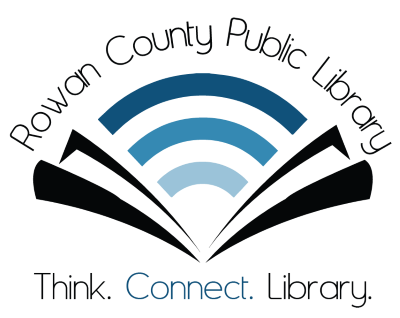 Your Rowan County Public Library offers a range of technology classes that cater to your skill level and learning goals. Classes are free and open to the public—no registration required, just comes on in! Laptops are available for checkout; however, students are encouraged to bring their own computers, tablets, smartphones, and so on with them in order to address any questions that they may have regarding those devices. Wednesdays are an open forum where our technology instructor, Morgan, fields questions regarding personal computers or devices, using individual requests or inquiries as group learning opportunities. Apple, Android, and Amazon products are all welcome! Various lessons, instructional presentations, and other useful materials can be found on the class resources page. You can also use the Kentucky Virtual Library to access the Learning Express Computer Skills Center, even at home! If you don’t have the current login and password for KYVL, ask at the front circulation desk or call us at 606-784-7137 to request them. kids’ apps, including learning games and other educational programs parents and children will love! Technology staff are here to help you nearly the whole time that we’re open for operation! Just ask any library staff member for assistance, and if a tech is available, they’ll be glad to give you a hand with common issues like printing, copying, faxing, scanning, email, or social media.